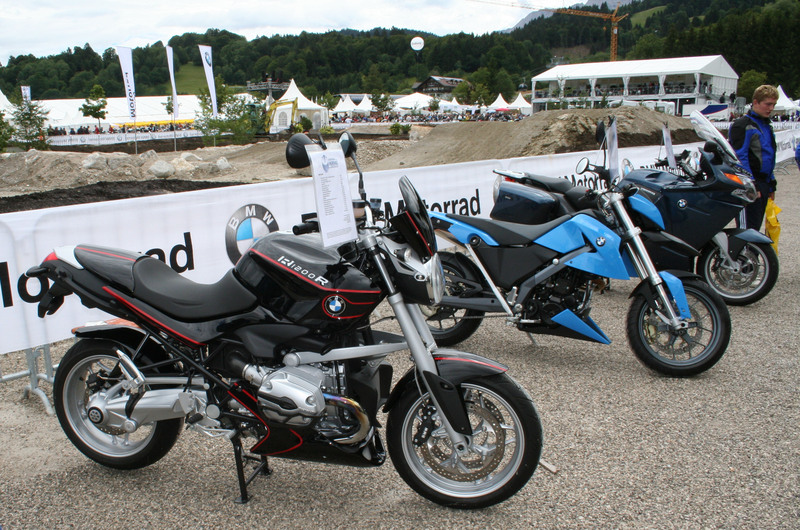 Again in this year, BMW could gain a great success with the Motorrad Days in Garmisch-Partenkirchen. The complete event was divided in the five big categories Enduro, Tour, Sport, Urban and HP which were marked with huge ballons in the air above the tents. 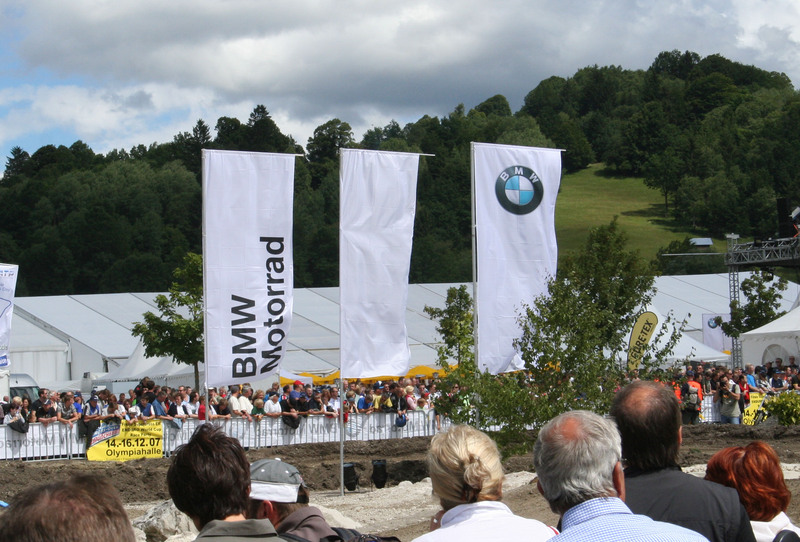 The festival area was newly and perfectly arranged and enlarged, among other thing by the X-Track, an Off-Road range on which the visitors could test the G650X Challenge. 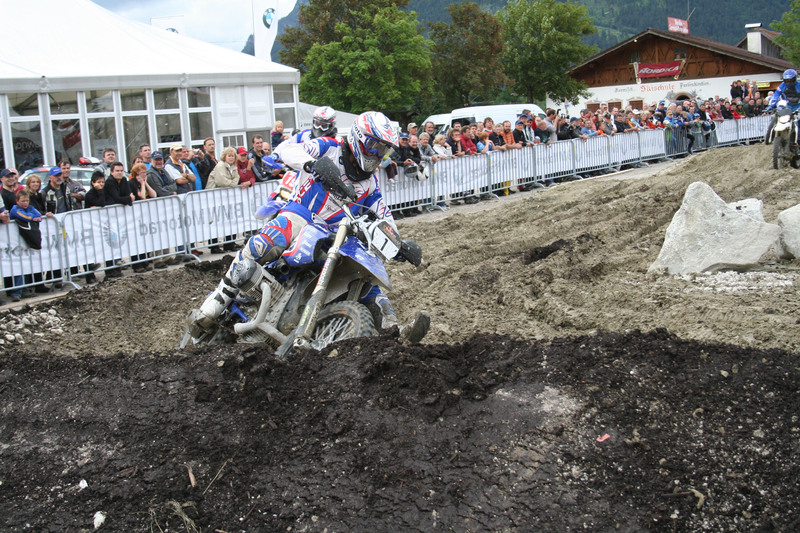 The stars Simo Kirssi, Joel Smets, Sascha Eckert and Andreas Lettenbichler raced on HP2, G650X Challenge and new 450 Cross-maschine round the track which was always attended by spectacular applause. 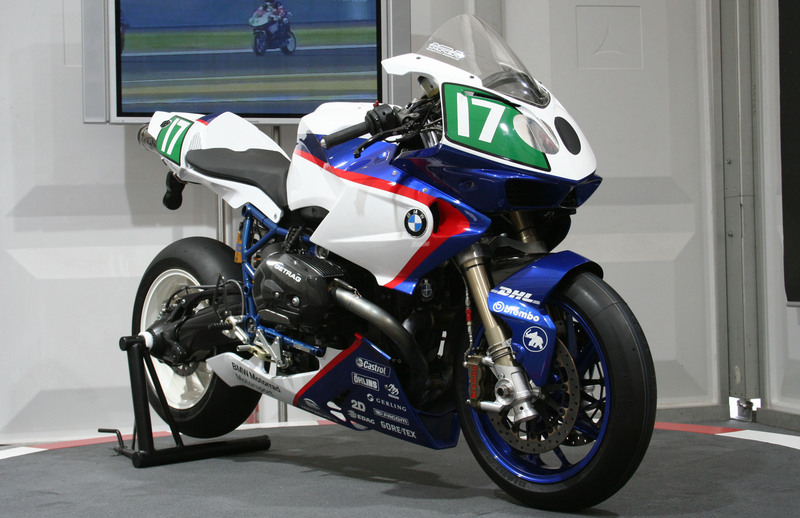 On the asphalt the breath-taking stunts done by Chris Pfeiffer on his modified F800 could be admired. Next to all the changes, well-known parts of the event like the daily party with live-music stayed unaltered. Also the presentation of the BMW biker's wear and the parades were kept. 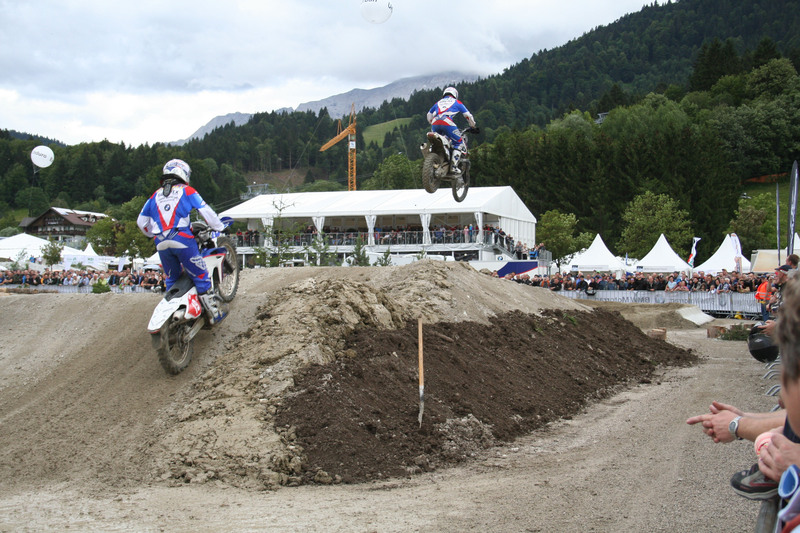 As the probably greatest highlight of the Motorraddays can be seen the BMW sport maschine which was already tested in LeMans and could be watched from all sides in Garmisch now. 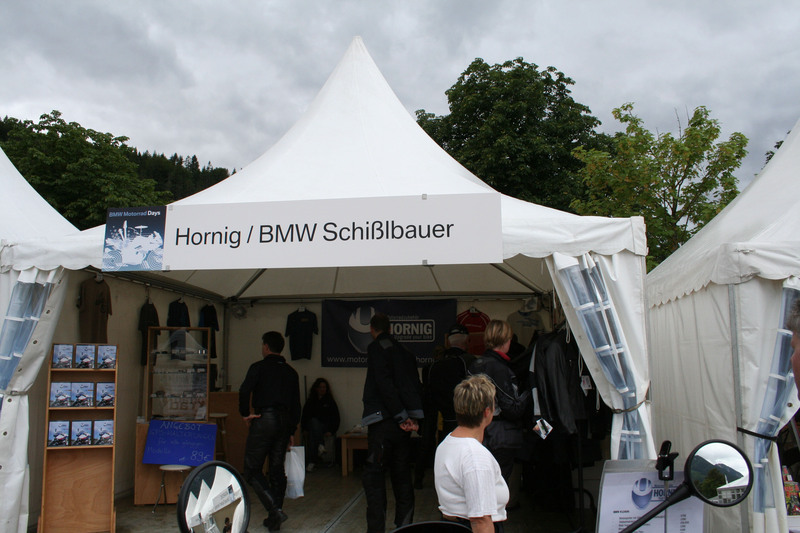 The Hornig company was allowed again in 2007 to join the BMW Motorraddays and to present some of its products and conversions. 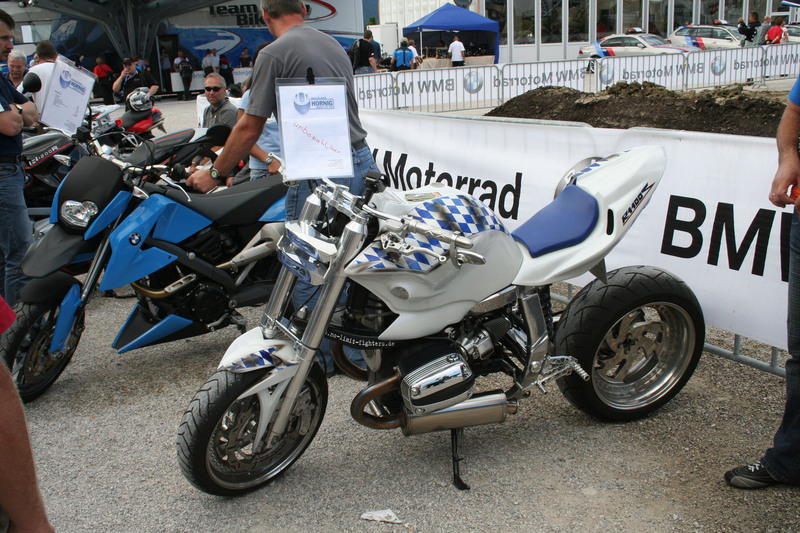 The eye-catcher here were the conversion of an R1200R and as a surprise a configured G650X Moto with some sportive details like a engine spoiler, a little beak, a rear-wheel cover and upbeat painting. 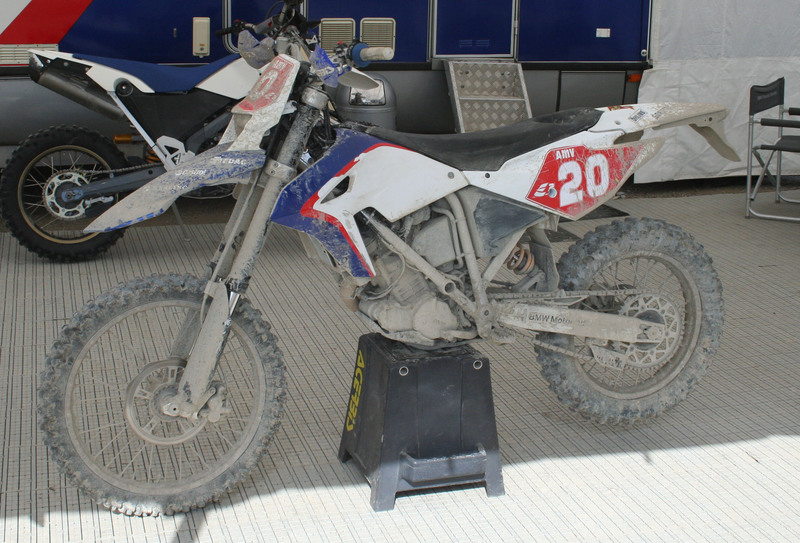 Additionally, this maschine was lowered by a shorter suspension so mainly female visitors who were smaller than 170 cm pleased with that conversion. 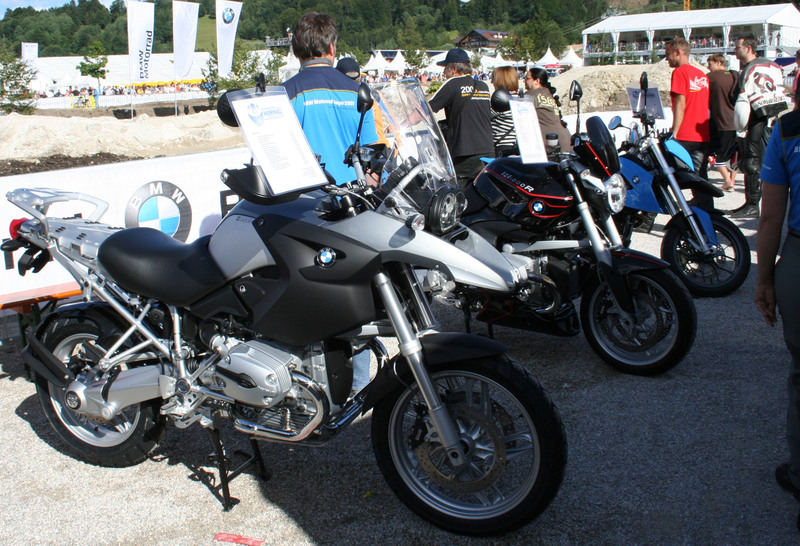 Besides that, the other products from the usual assortment were also presented on a R1200GS and a K1200GT.